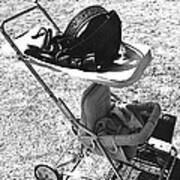 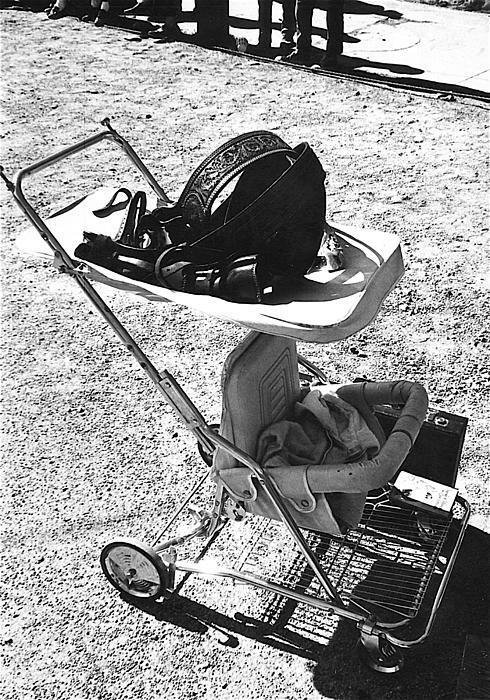 There are no comments for Holster Brief Case Baby Carriage Tombstone Arizona 1970. Click here to post the first comment. 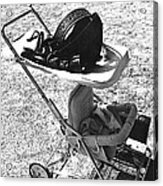 A holster and brief case are companions with a baby carriage.